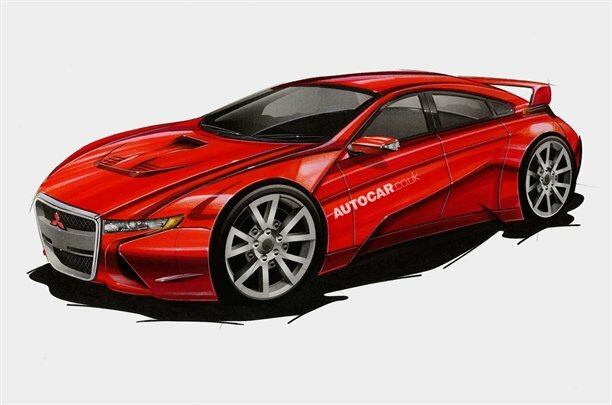 The next Mitsubishi Evo will be powered by a hybrid powertrain and will go on sale within three years, company president Osamu Masuko has confirmed to Autocar. Although Masuko did not reveal the full technical details, it is understood that the Evo XI will switch to a diesel-electric hybrid powertrain, saving it from tightening emissions regulations while preserving its trademark mid-range shove. It is hoped that the mix of diesel torque and electric motor will deliver a 0-62mph time of under five seconds, yet cut CO2 emissions to less than 200g/km. The Evo XI will feature a revised version of the S-AWC four-wheel drive system, which integrates braking, steering and traction control.